Here to share another build with you all. 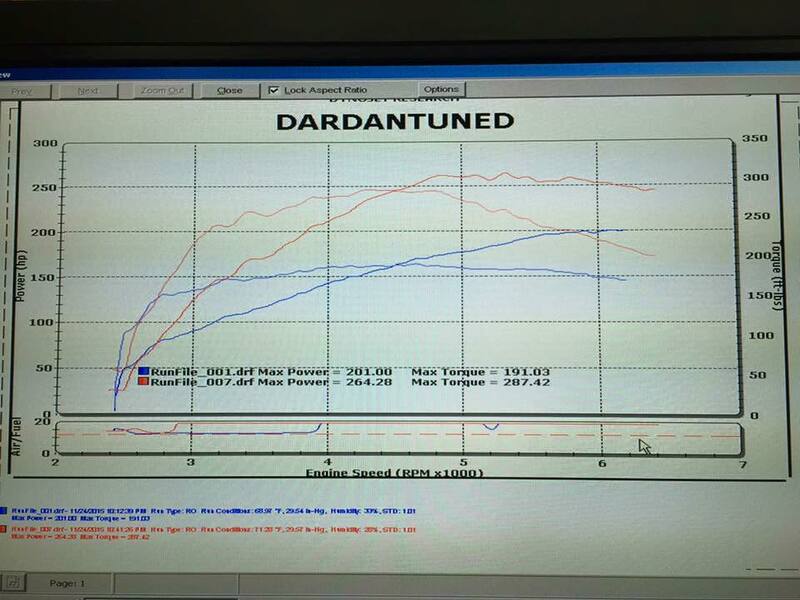 We just tuned the car and it made 265WHP & 287WTQ. We were having some boost issues with the boost dropping from 20lbs down to 11lbs. 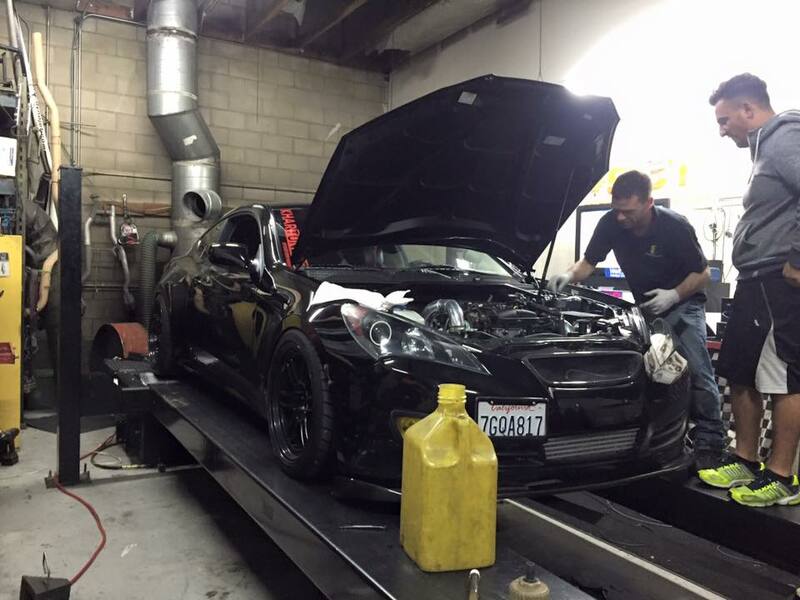 So once we get that fixed we will hit the DYNO again. 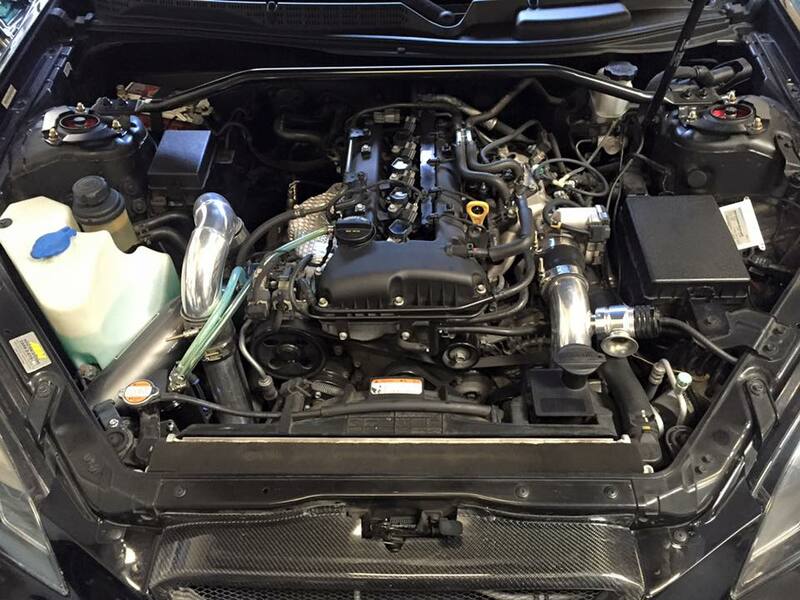 This is just a temporary setup so the owner can continue moving and adding parts for a top moung big turbo. Power band is GREAT now. Well thats enough talking here are the pictures and videos. 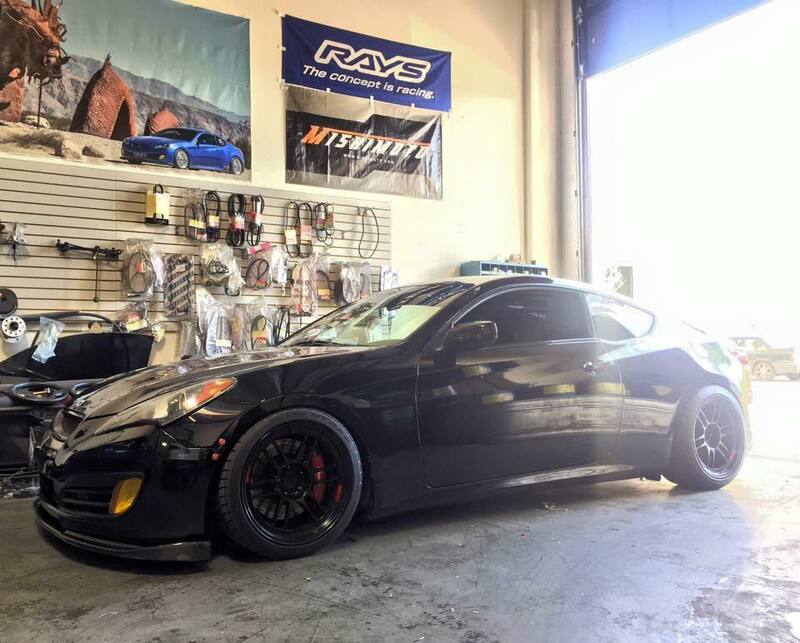 what are the exterior mods? wheels? 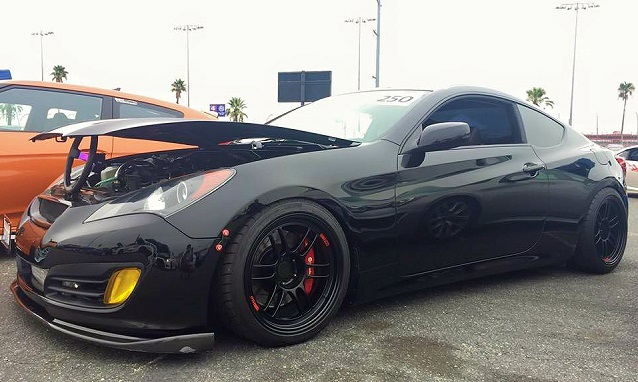 front lip?